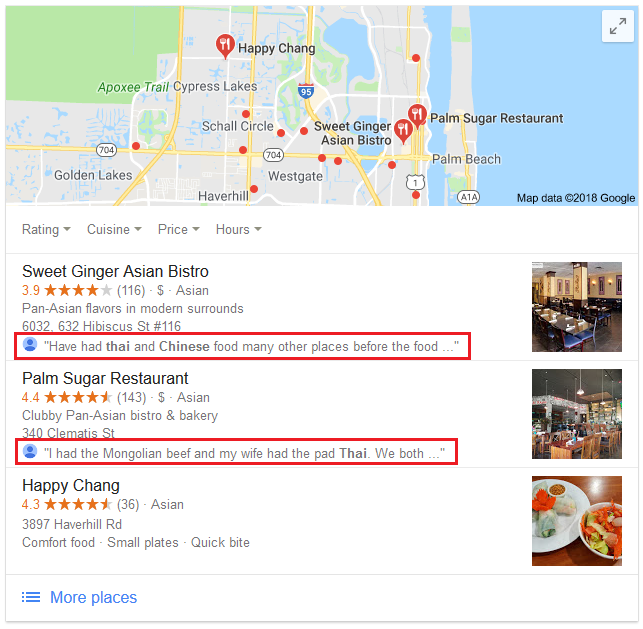 We are offering REAL and legitimate Google Business Reviews that will help you skyrocket your way to the SERP’s and Google Maps! All reviews are posted manually by our own experts. We strictly DO NOT use any kind software or bots. Bulk reviews are always drip fed to ensure everything looks as natural as possible. If you would like to order multiple reviews, please check out our extras. We can space out the time when the reviews are placed, so everything is posted in a smooth and natural way. Have More Than 1 Google Page? No Problem! We can spread out the reviews to different google pages. We have 24/7 customer support at your service for any inquiries you may have. Your messages will be replied within 24 hrs. Thank you, always a great job! Seller delivered reviews and they have stuck so far. Very professional and an excellent service for reviews. 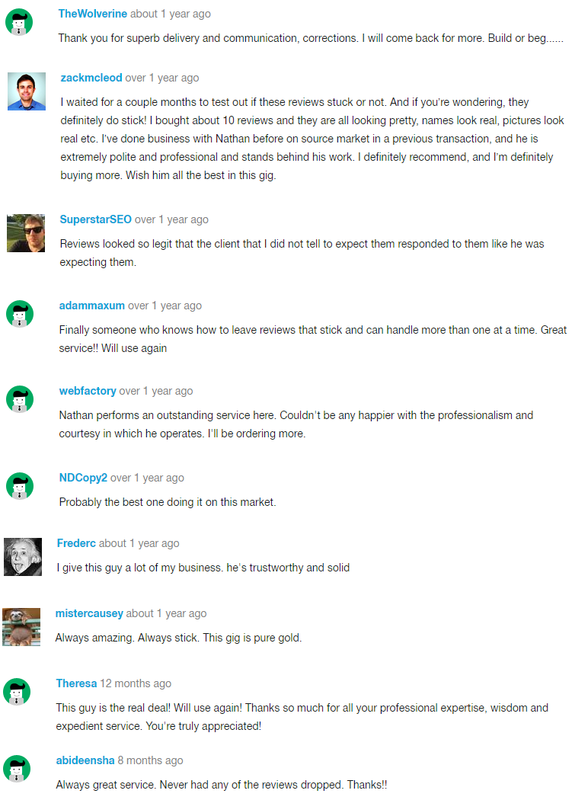 These guys are one of the best provider of Google reviews I have found. Reliable, on time and the reviews stick with no problem. They are my go-to provider for this kind of stuff. Thanks for the great job....as always. You have proven to be a seller that I can depend on! The reviews were posted as promised, to my site over the course of a few weeks. I was only slightly concerned about a few of the "reviewers" looking fake. By this I mean if you read their other google reviews they aren't all local and they aren't necessarily matched to the review that I had ordered. For example, I needed store owners, restaurant owners, and building owners to review a B2B service. I wrote the reviews from their point of view. Some of the profiles used looked like young kids who likely wouldn't be restaurant or store owners. I suppose it's possible, but they really did not look old enough to me. Thanks for the feedback Patricia. Our accounts are very broad regarding age, gender and ethnicity. This is due to our database being quite extensive, and accounts can be from any age between 20 to 60+. Next time just let us know your specific demographics, so that we can use the appropriate accounts and profile images. Great service. I'm from Australia and the comments were from profiles local to my business. Genuine looking and feeling profiles and testimonials. This Seller has performed extremely well for me on a number of orders. Will continue to utilize his services in the future.